Tottenham were sensational when hitting Everton for six at Goodison Park and are hard to oppose on that form now hosting Bournemouth. The Cherries enjoyed a smooth success against Brighton on home turf but have only picked up one point from six previous Premier League encounters with Spurs. Mauricio Pochettino’s men have posted some big wins in those past meetings and 91/100 for them to prevail by more than one goal again here is our first Tottenham vs Bournemouth prediction. 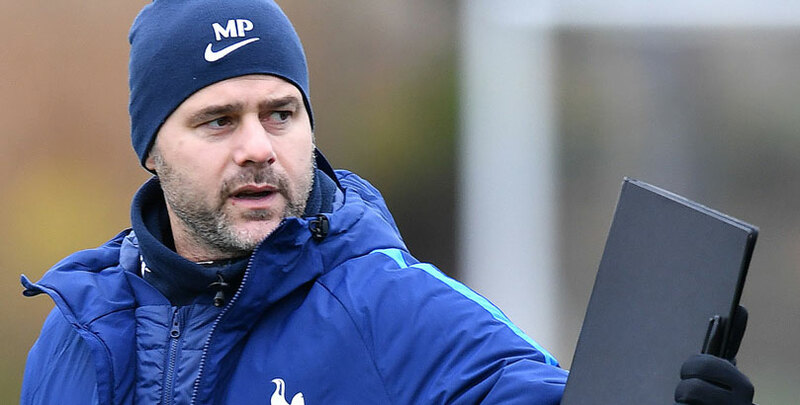 Spurs shrugged off speculation linking Pochettino with a move to Manchester United when coming from behind to crush the Toffees 6-2 on Merseyside. Heung-Min Son and Harry Kane both bagged a brace, while Dele Alli and Christian Eriksen also netted as Spurs stayed six points behind leaders Liverpool. “We need to be focused on our jobs at Tottenham and do our best to try to be successful,” commented Pochettino. “I still believe Liverpool and Manchester City are the real contenders and favourites to win the Premier League. I think there is still a long way for me to say we are real contenders. In six top-flight games against the Cherries, Spurs have registered 4-1, 4-0, 3-0 and 5-1 victories, so 21/20 they score at least three times again stands out from the Tottenham vs Bournemouth odds. Last Tottenham line-up: Lloris, Trippier, Alderweireld, Sanchez, Davies, Winks, Sissoko, Alli, Eriksen, Son, Kane. Wales international David Brooks underlined his undoubted potential with both goals as Bournemouth returned to winning ways by beating 10-man Brighton 2-0. The 21-year-old midfielder, signed from Sheffield United in the summer for a fee in excess of £10million, helped the Cherries climb up to eighth in the table, albeit 16 points behind Spurs. Brooks fired home from the edge of the box to open the scoring in the 21st minute against the Seagulls, before sealing victory with a looping header. “I think he showed his quality in both moments,” said Eddie Howe. 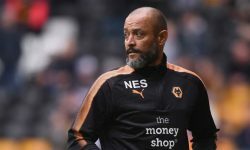 “We knew we were getting a very technical player, a very intelligent player, we knew those things. Bournemouth do play some lovely football, although Asmir Begovic had to keep out efforts from Yves Bissouma, Jurgen Locadia and Lewis Dunk in a hard-fought first half. In what should be another open and entertaining encounter, let’s add 10/1 for Spurs to prevail 3-1 to our Tottenham vs Bournemouth betting tips. Last Bournemouth line-up: Begovic, Francis, Cook, Ake, Daniels, Surman, Lerma, Stanislas, Brooks, Wilson, King.